Dana believes that the body has the amazing ability to heal itself – when it is nourished with healing foods, self-care, mindfulness practices, and a well-balanced active lifestyle. Her passion is to spread holistic wellness within our community and create a ripple effect that will transform our world. Her practice consists of seeing clients one-on-one, in person, over the phone, and on Skype. She also teaches Local Workshops and writes a Blog where she shares her knowledge and experience about health, nutrition, lifestyle, self-care, self-love, spirituality and much more. She lives in the San Francisco Bay Area with her husband and two young daughters, who teach her so much about unconditional love. She enjoys all things wellness related – nourishing food, yoga, meditation, nature, hiking, self-care, and learning to cultivate more Self Love and Compassion. Dana came to the states from Vietnam when she was 9 years old and was immediately immersed into the culture and the Standard American Diet. She had no idea that the food she was consuming was going to lead her down the road of poor health. She was a young teenager when she started having daily digestive problems. Dana’s’ health continued to worsen and peaked in her mid-twenties when she experienced chronic migraines, pain, severe digestive issues, anxiety, depression, and weight gain. At this point she was highly dependent on pharmaceutical drugs and conventional medical intervention. She also lived a sedentary lifestyle, and a had stressful corporate sales job in, of all places, the pharmaceutical industry. She was blinded about how her food and lifestyle was impacting her health and life. After years of struggling and searching for answers, she looked into alternative medicine, which helped partially. But all the treatments only suppressed the pain and symptoms, without addressing the root cause of her issues. She found herself getting sicker, more lost, and desperate. After 15 years of searching, Dana finally found a holistic path that would open her eyes to see the truth about health, wellness and healing. Her first insight came from Amber Bodily, a Foot Zonologist, medical intuitive and nutrition expert, who eventually became her dear friend and mentor. She had frequent foot zoning sessions with Amber and learned how to heal her body through wholesome nutrition. Within months of eating whole food nutrition and getting Foot Zoning treatments, she saw incredible improvements in her health and emotional state. Dietary shifts, Zoning, combined with a mindful & active lifestyle, helped Dana recover quickly and gave her hope for a brighter future. Along this healing journey, Dana also found some amazing holistic modalities that guided her to heal even deeper, physically, emotionally, mentally and spiritually. Emotional Freedom Technique (EFT), Neuro Linguistic Programing (NLP), Essential Oils, tai chi, yoga, energy work, and meditation all helped her find more peace and well-being. This transformational experience ignited her passion for holistic health and desire to help others find true health and happiness. She has spent the last 8 years learning the best that natural medicine has to offer and sharing her healing gifts with her family, friends and clients. If you are an individual who has a chronic illness, low energy, weight issues, or are just tired and overworked, Dana can guide you to achieve a sustainable diet and lifestyle that will lead to greater health, self-awareness and freedom. Does stress at your job or in your relationship cause you to overeat? Does lack of sleep or low energy slow you down? Does a chronic illness prevent you from living your life to the fullest? As you work with Dana, she will guide you to look at how all areas of your life affect your health as a whole. Food Sensitivity and Allergy: Gluten, Dairy, Soy, Eggs, etc. Together, you will create an individualized, step-by-step wellness plan that fits your needs. Your plan may include balanced nutrition, Zoning, self-care, physical exercise, mindfulness and a breathing practice. 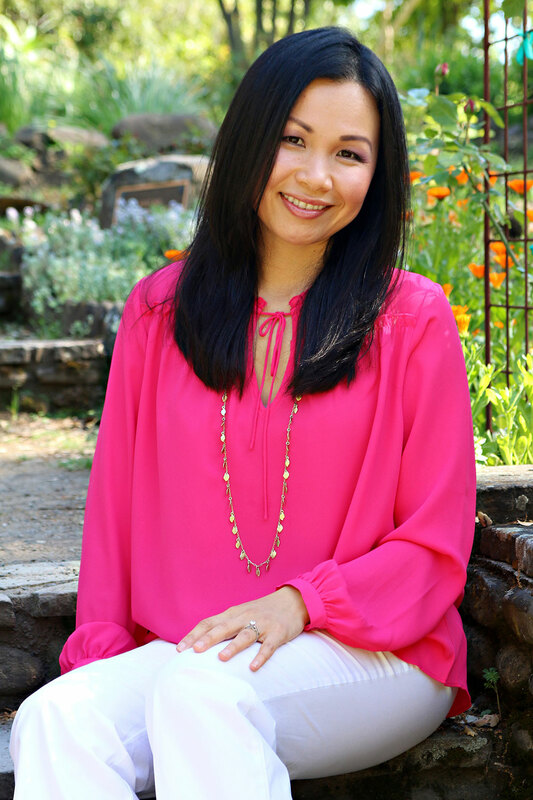 She will teach you about the food and lifestyle choices that best support you, and help you make gradual changes enabling you to reach a lifetime of health and vitality.